Davido has once again expressed his charitable act towards the needy. This time around towards Instagram comedy sensations; Ikorodu Boiz. 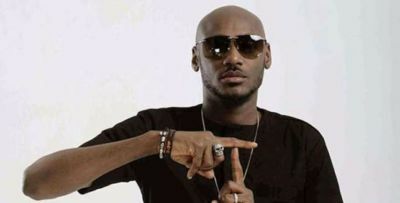 The boys mimicked Dino Melaye’s gesture while he was on bed at the hospital where he claimed he has high blood pressure as a result of his feud with the I.G of Police on their Instagram page. The move caught the attention of the DMW boss who then asked for their account number to be sent so he could send them the sum of one million naira. 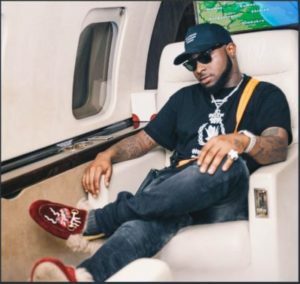 The post Davido Promises Instagram Comedy Acts; Ikorodu Bois, One Million Naira appeared first on tooXclusive.